Can we pay extra to have a custom label made? I would like to call mine the "Infinity cart" and make a tongue-in-cheek label! How did you get the online label maker to output "all controllers" since there is no option for it? How did you arrive at a CX number for the cart? 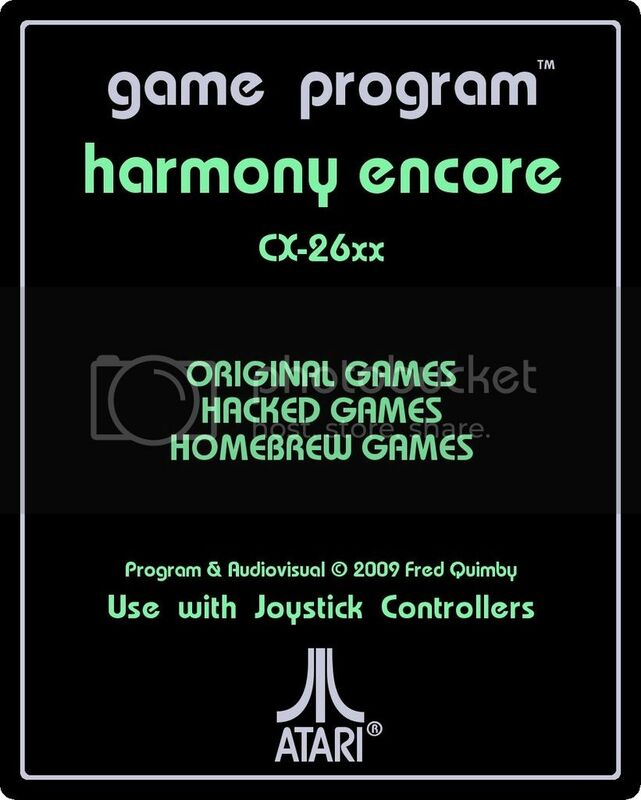 I am considering making a label for my Harmony Encore and am unsure what to put there as a number. 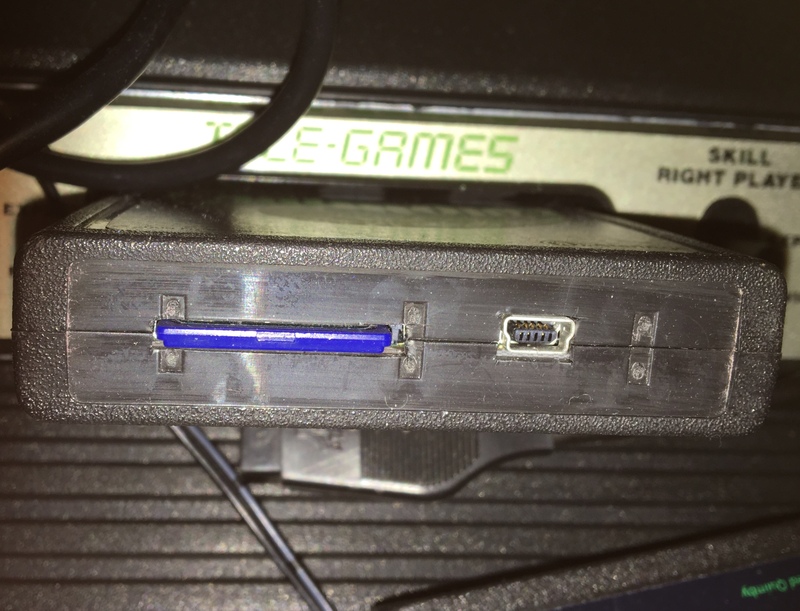 I am considering making a flat piece of plastic that is equal in size to an end label and that is capable of plugging into the USB port to stay in place on the end of the cart. Has anyone done this already? I just ordered an Encore microsd version yesterday and am basing my idea on pictures I have seen. I suppose the end cap idea might not work if the microsd card sticks out of the slot a great deal. Edited by Serpentor, Mon Jan 9, 2017 11:27 AM. I used the program gimp to make the label. And the cx number is immaturely enough just boobies when wrote out on a calculator. 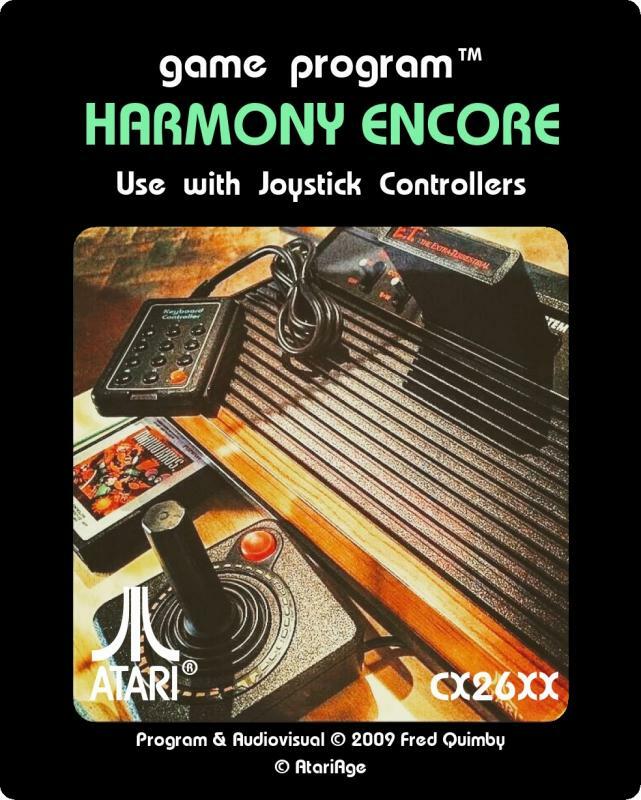 Since the Encore plays pretty much everything, I figured CX-26xx would be a good number for it. Here is my first take on it using the label maker site. I might revise it if I work with gimp.